The full line is available in both imperial and metric sizes to AFBMA or DIN 5401 tolerances. 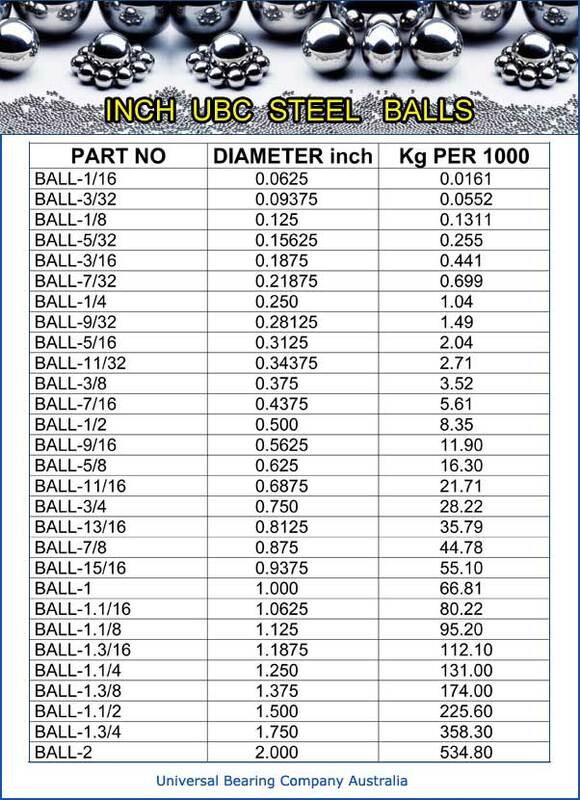 Types: Full or hollow balls floating abrasive or magnetic balls coated coloured or transparent balls. Finishing: Ground polished drilled balls; engraved or silk-screened ball Applications: Pumps sprays aerosol cans agitators sliding systems bearings grinding polishing valves cosmetic decoration tracks.